Best Goggles we carry. They’ll both seal and protect your eyes from splash back and are comfortable to wear. 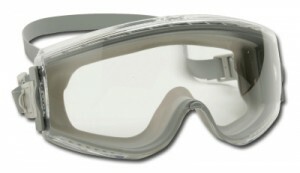 These goggles have replaceable lens so you can keep the frames for many years.